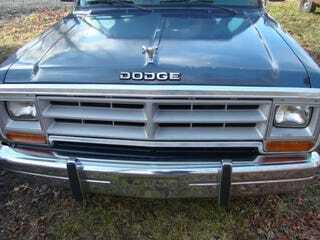 1989 Ramcharger. The pictures aren’t that great but it looks immaculate. Only $3800.